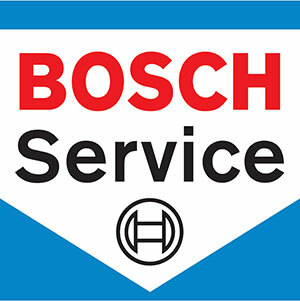 Fred Hishmeh has been interested in repairing cars and trucks since 1984. As a young boy, he was always fascinated with how things worked. He started out fixing bicycles then motorcycles and went on to small engines. Fred’s fascination grew into repairing car motors and he worked his way up to larger car and truck repairs. Fred is a local resident of Lake Grove for over twenty years. 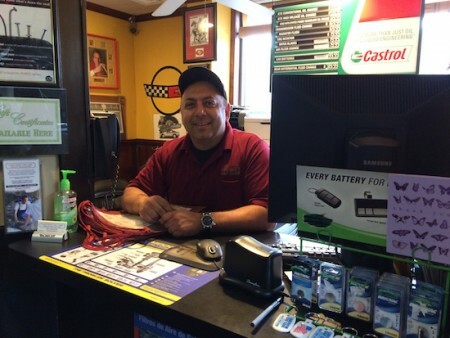 Lakeview Car Care has grown to become a trusted auto repair shop located in Ronkonkoma, New York. Lakeview Car Care services local residents and commercial business accounts located in Ronkonkoma, Lake Ronkonkoma, Holbrook, Saint James, Smithtown, Hauppauge, New York. 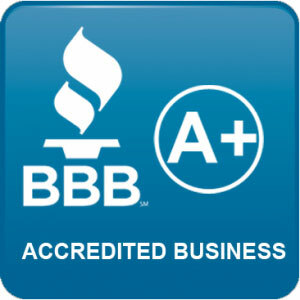 If you’ve found Lakeview Car Care outside these areas please call to discuss your car or truck repair needs. Fred is happy to offer a consultation on how you might handle your vehicle concerns. Schedule an appointment at Lakeview Car Care to minimize wait times. Municipalities and the other repair shops have relied on Fred and the Lakeview Car Care auto mechanics and technicians to service their vehicles. If you have a fleet of cars or trucks that need regularly scheduled maintenance or repairs please contact Fred at Lakeview Car Care.